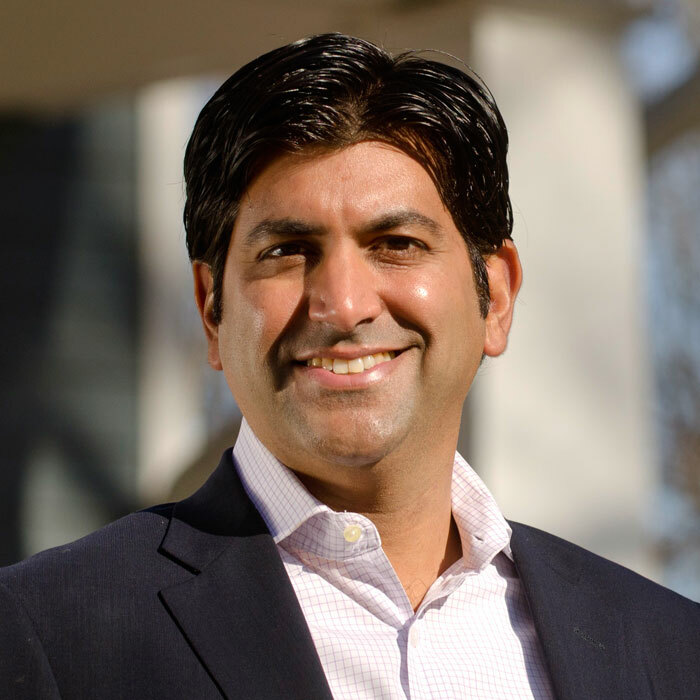 Aneesh Chopra was the first chief technology officer of the United States government. 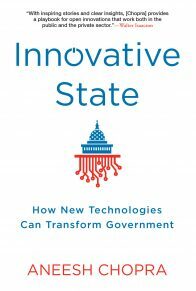 Currently, he is the cofounder and executive vice president of Hunch Analytics, a technology firm focused on improving public and regulated sectors through data analytics, and a member of the Council on Virginia’s Future. He is a graduate of Johns Hopkins and the Harvard Kennedy School of Government.